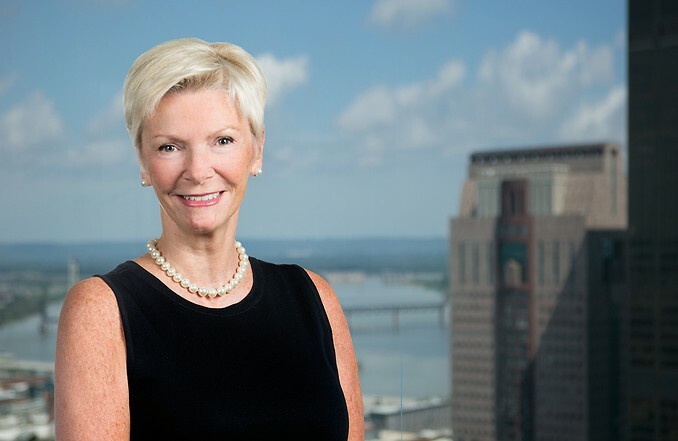 Julie Gregory Ray is an attorney in the firm’s intellectual property group, concentrating in the areas of trademark prosecution, litigation involving trademark infringement, unfair competition and copyright law. Her practice includes both trademark clearance and registration, as well as the maintenance and licensing of intellectual property. Ms. Ray’s practice involves both domestic and international trademark law, and she manages several worldwide intellectual property portfolios. Ms. Ray also advises clients on issues involving the Rights of Privacy and Publicity, intellectual property issues pertaining to social media and website development. Work includes daily contact with clients in both the United States and abroad to develop branding strategies and maintain intellectual property rights after initiation of use. She is a frequent lecturer on issues involving trademark and copyright law. Represented Tumblebus, Inc. in trademark infringement action filed in Western District of Kentucky. Sixth Circuit affirmed preliminary injunction in favor of Tumblebus. Court found that Plaintiff’s mark was “suggestive” and there was no evidence that Plaintiff’s TUMBLEBUS trademark had been abandoned in its geographic territory. Represented HCA-HealthONE LLC (HealthONE) in opposition proceedings at Trademark Trial and Appeal Board against application to register “Healthoneself.” Board sustained opposition, finding that use of “Healthoneself” was likely to cause confusion with “HealthONE” mark. Another company is using my intellectual property. Do I have recourse?